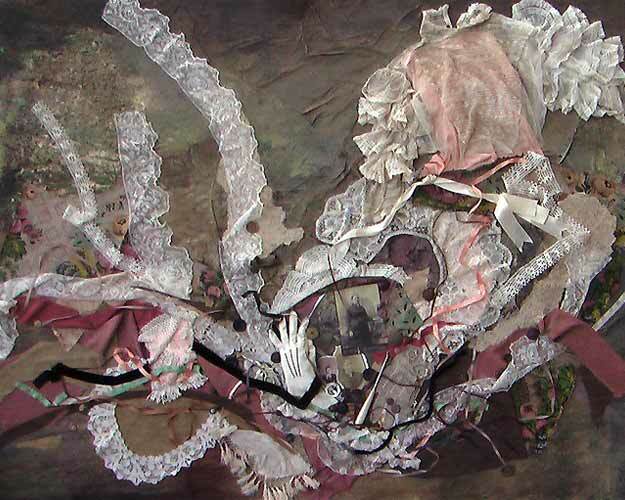 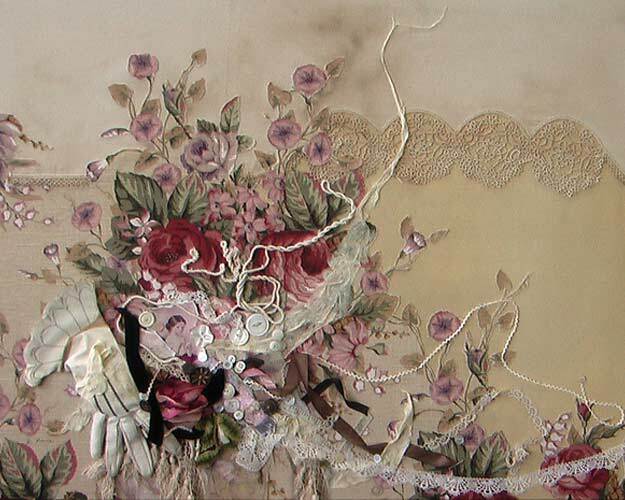 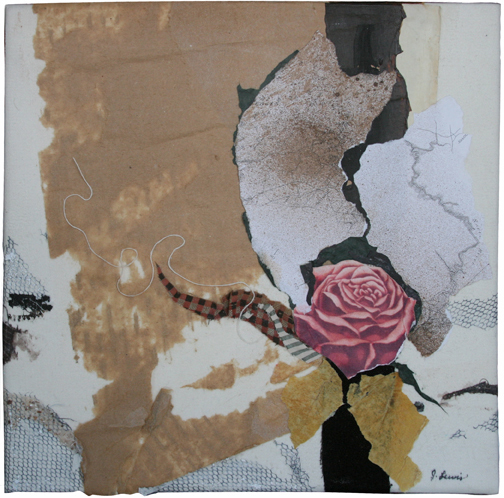 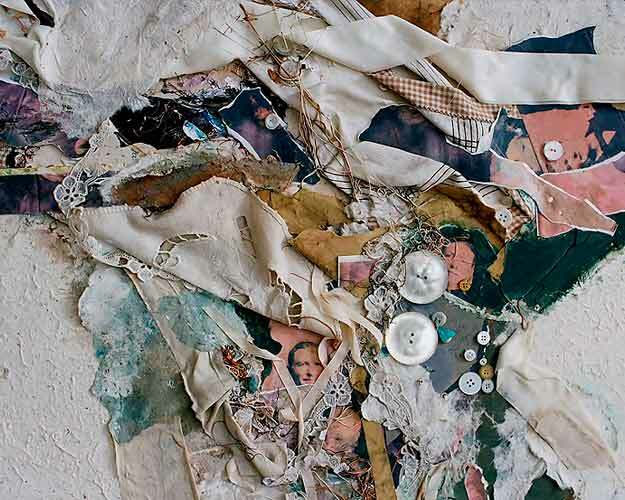 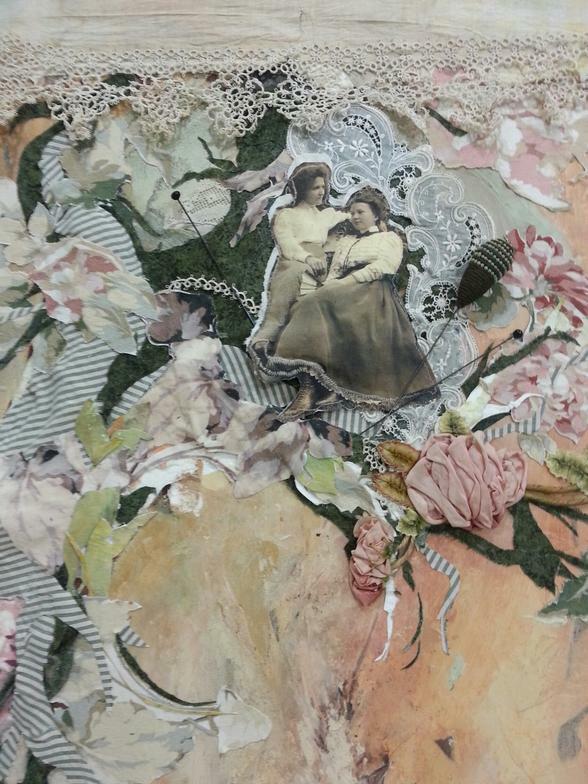 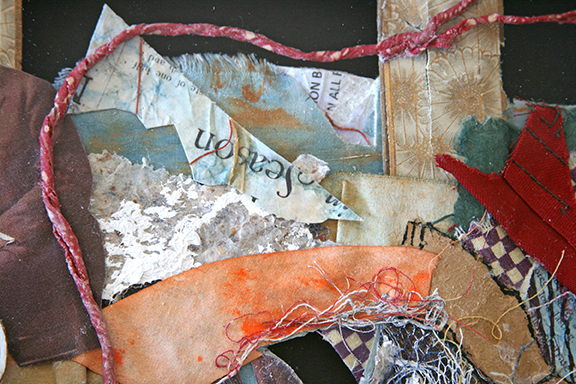 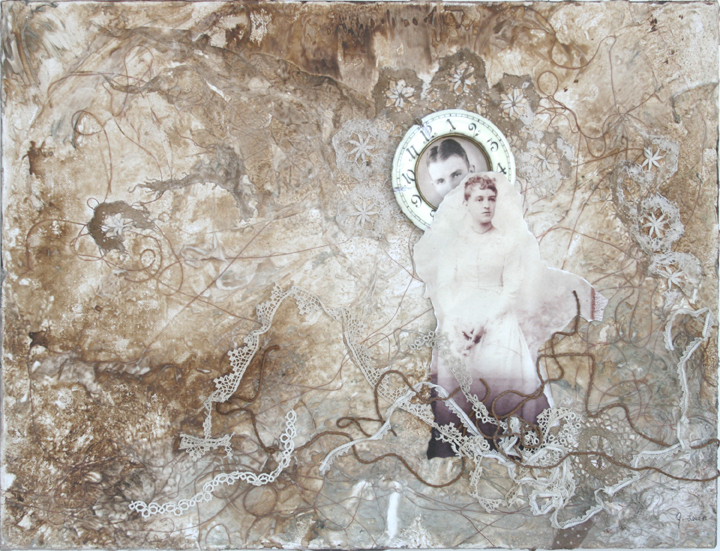 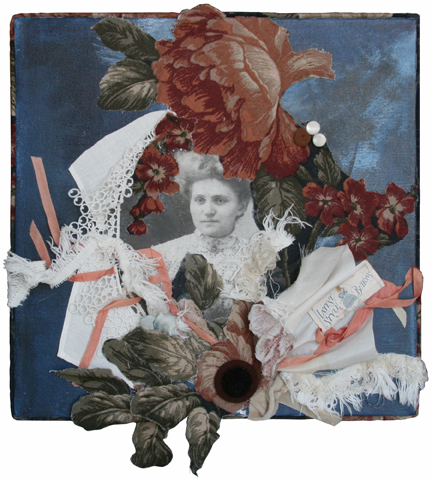 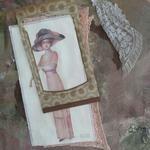 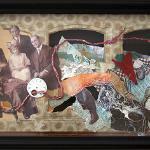 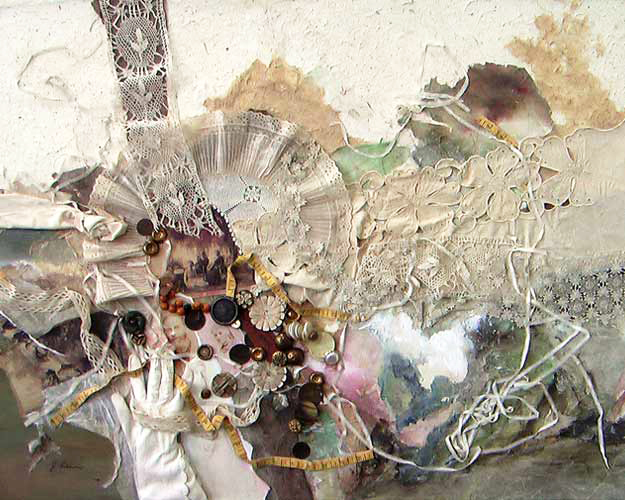 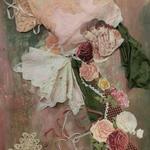 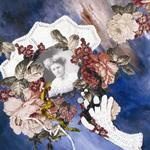 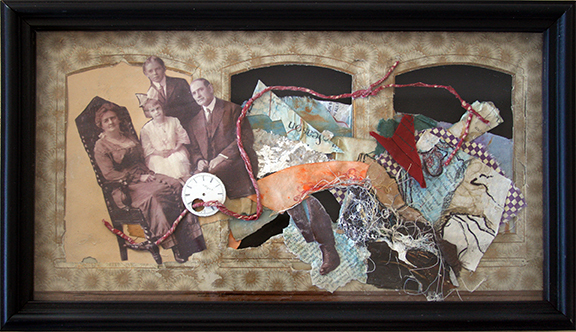 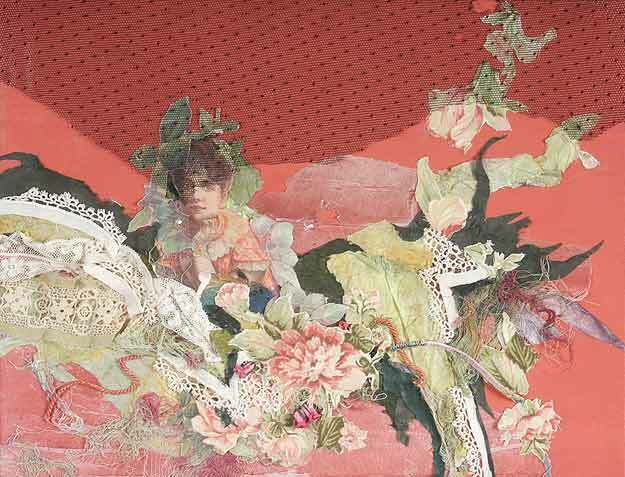 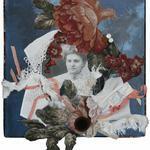 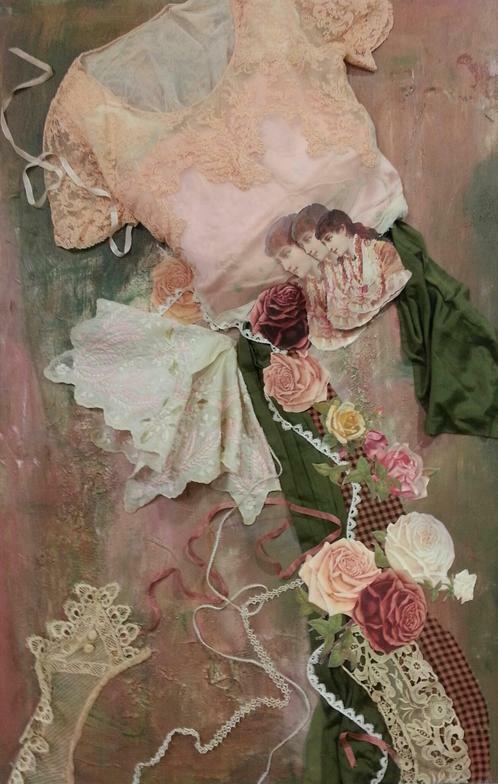 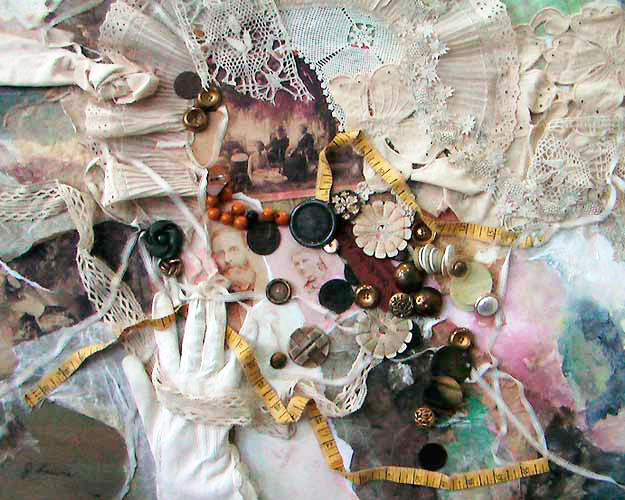 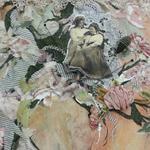 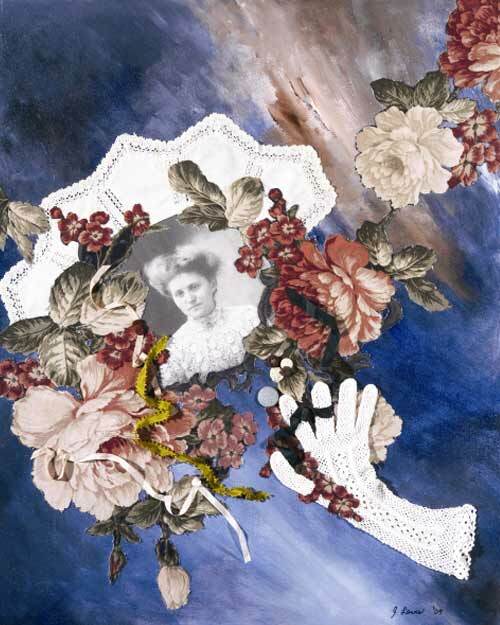 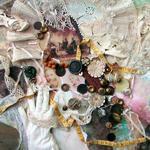 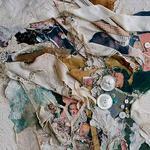 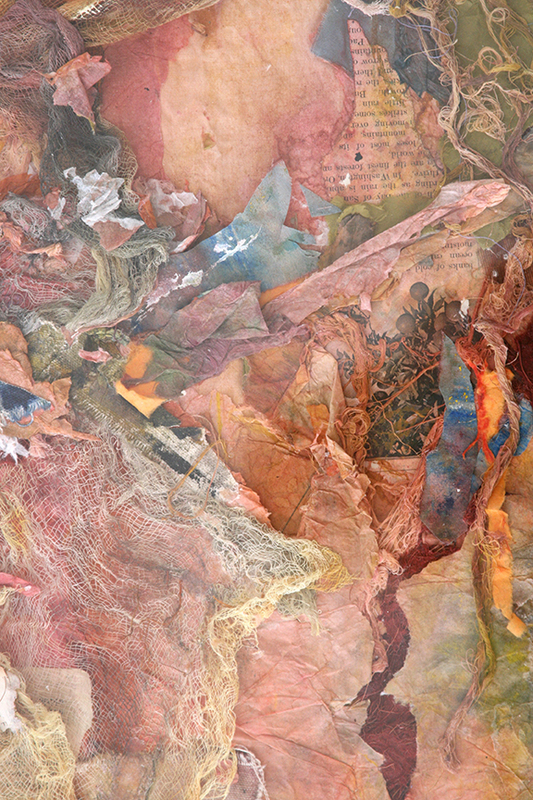 Jan Lewis collages evoke the inspired spirit of generations of grandmothers, mothers and daughters with vintage linens, lace and photographs, buttons, beads, odd and beautiful things found at flea markets and antique fairs. 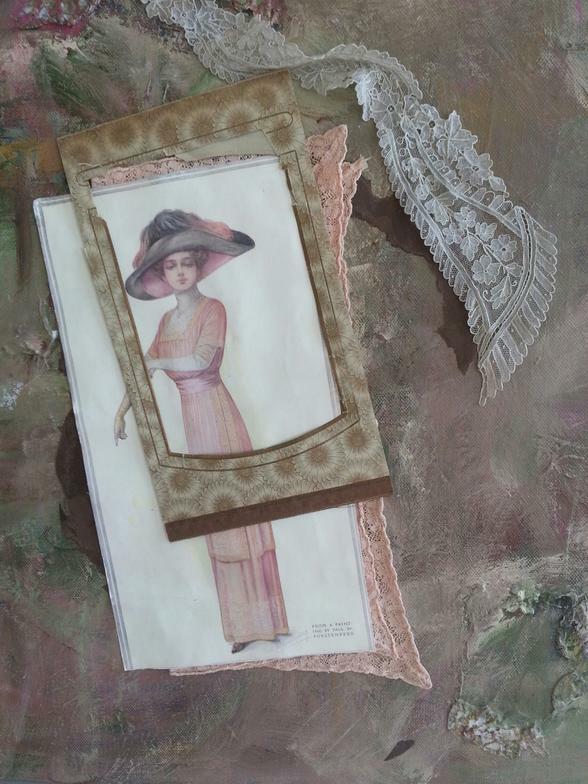 These forgotten bits of the past come to life again in graceful and evocative compositions that use color and texture to suggest a narrative emotion, bringing the past into our everyday lives. 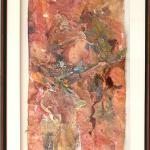 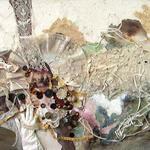 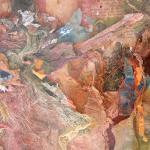 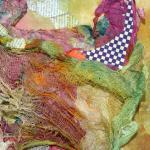 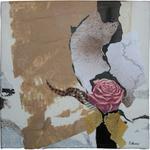 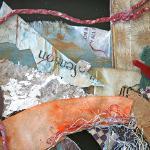 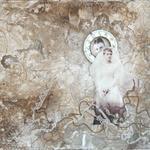 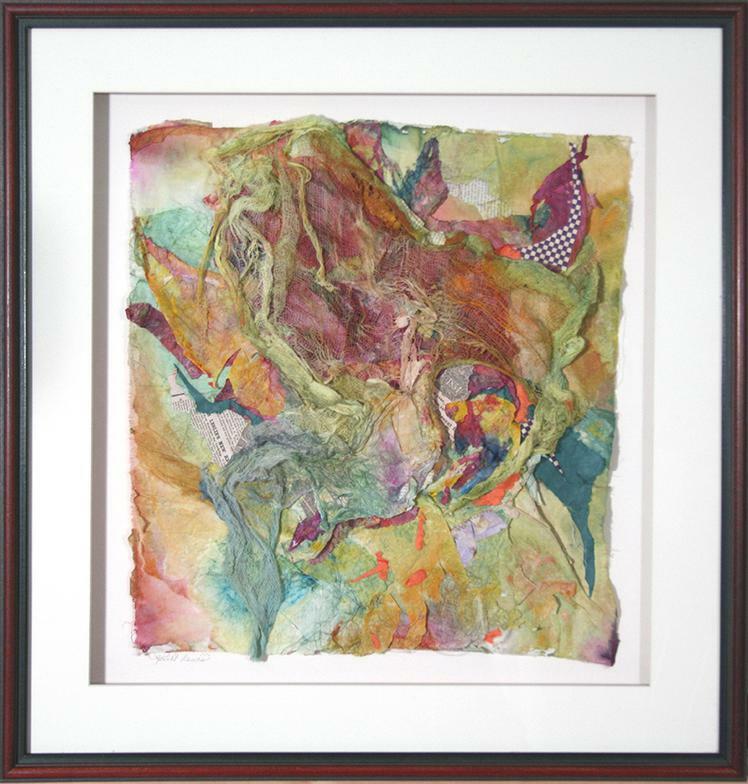 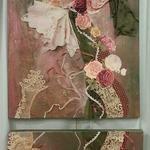 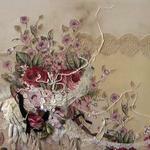 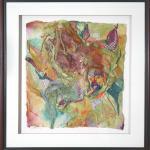 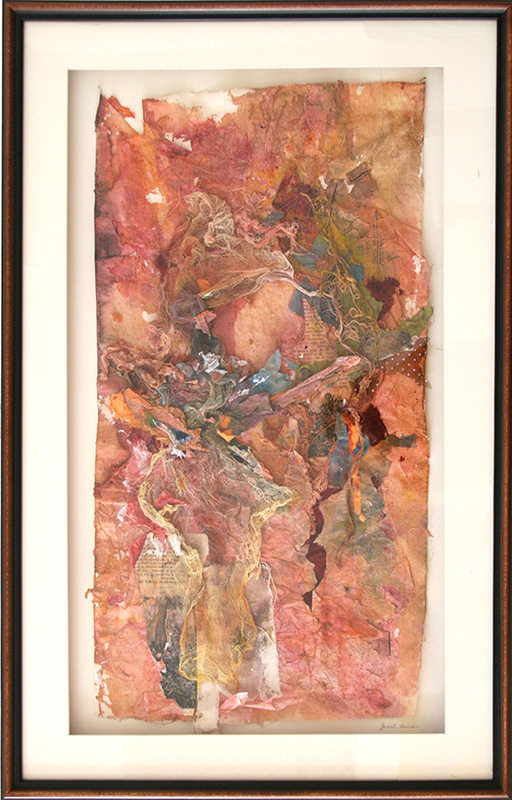 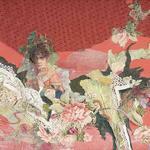 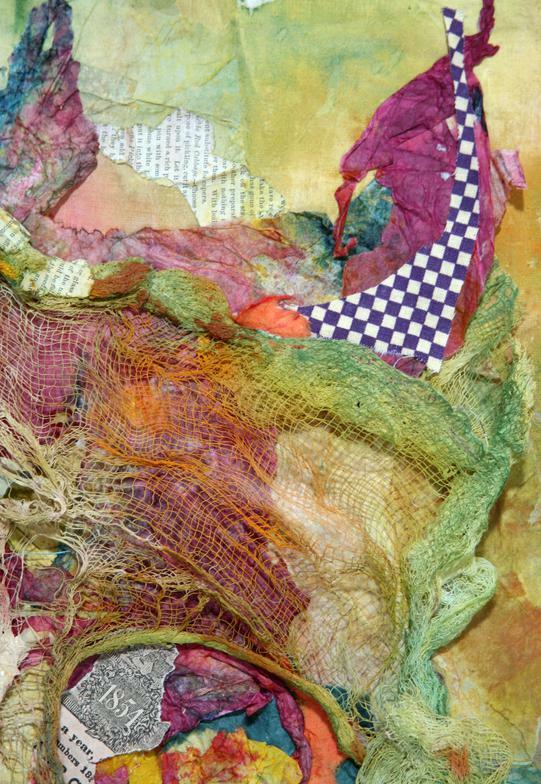 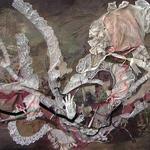 Jan is a signature member of the National Collage Society and was awarded their First Place Cash Award in 2007.